What’s the proper way to hold a wine glass? What’s an appropriate gift to bring a hostand what shouldn’t you bring? How should you correctly introduce guests to each other? If you’re the host, how do you determine who should sit next to whom? What should you do if you don’t want to drink alcohol at a cocktail party? What is appropriate cell phone usage at a business dinner? 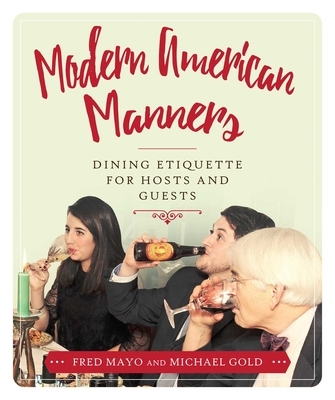 Here are easy-to-implement answers to these and many other important etiquette questions. Michael Gold's photographs have appeared in the New York Times, Fortune, Esquire, and more. Melanie Young, Host of The Connected Table LIVE! Darrin Siegfried, President Emeritus, The Sommelier Society of America, Inc.